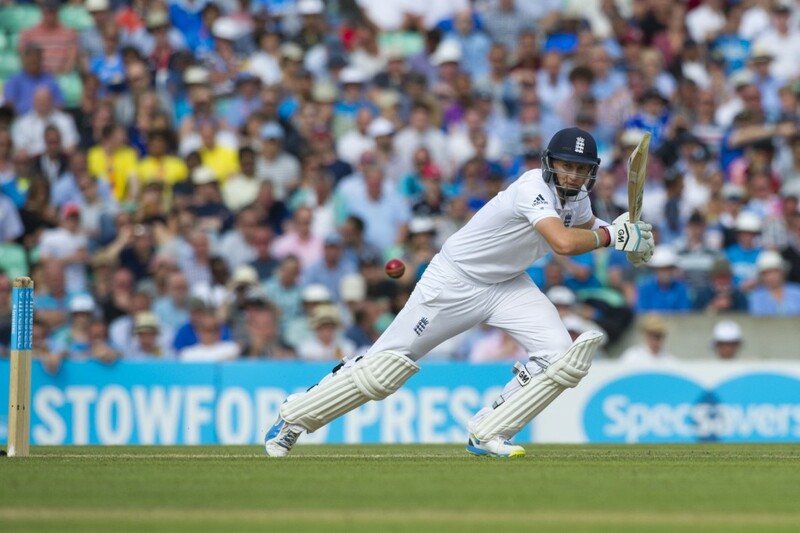 Even Joe Root could benefit from Mahela Jayawardene’s expertise at making runs on slow, low pitches. England have appointed Mahela Jayawardene as their one day batting coach. This does not mean Mark Ramprakash is out of a job. He will be regarded, in future, as the Test match specialist. This extract from Who Wants to be a Batsman analyses how Jaywardene beaome the cool destroyer he is, and what he will bring to the job. Batsmen used to be regarded as artists. There was a simple purity about their play. From K.S. Ranjitsinhji and Frank Woolley in the so-called Golden Age through Walter Hammond, Denis Compton, Ted Dexter and Tom Graveney to Viv and Barry Richards, Majid Khan, David Gower, Martin Crowe, Mark Waugh, V.V.S. Laxman and Brian Lara, the shots of the great runmakers were often, perhaps pretentiously, described as brush strokes on a canvas using a broad palette of colours. There are still some batting artists about. The beauty of art is in its variety. The same could be said about batting. Mahela Jayawardene and Kevin Pietersen both made a hundred in the same Colombo Test in 2012. Jayawardene was Monet to Pietersen’s Picasso. The brush strokes of the Sri Lankan, England’s new one-day adviser, are delicate, careful, silky. There is a beautiful evenness about his movements, he has a steady hand as he guides, steers, caresses the ball across the green canvas. He glides across the ground, never seeming to exert much energy, but with a wristy flick on the point of con- tact, the resultant images are vivid. You can see the class and skill even in a brief sketch. Pietersen, by contrast, is bold, outrageous, avant garde. His batting is a juxtaposition of the brazen and the bizarre. Some of his innings are almost incomprehensible. They defy logic and geometry. They are born of experimentation. They have surreal qualities. He is a reminder that genius and madness are closely related. Jayawardene is meticulous, precise. Every stroke has a plan, to manipulate the field and manoeuvre the ball into gaps. Like a snooker player he is always working several shots ahead, with perfect control of the cue ball. There is the early paddle sweep to shift a man from mid-wicket to short fine leg. It is exquis- itely played with fluid movement and perfect timing. Then, once the fielder has been moved, he persuades the ball into the vacant legside space for easy singles. He plays the ball tantalis- ingly late, watching it right onto the bat, using whatever pace he is given to deflect it to the boundary. Early on, Pietersen also looks around to note where the fielders are. But he looks at large open spaces, rather than minute gaps. His shots are not governed by the line or length of the ball, but on where he has decided to hit it. He is a child of a more demanding environment. He wants it, and he wants it now. He seeks to impose himself, to dominate. He wants to make a statement, to play the game on his own terms. It is his stage. Conformism is irrelevant. He doesn’t wait for the ball to arrive, he goes out in search of it, taking it on the up, as early as possible. Such is his power that once his eye is in, it is imma- terial where the fielders are. He just strikes the ball through or over them.